A marketing problem shared is a marketing problem solved. That's our simple philosophy. Clients choose us for effective straightforward marketing strategy, support and design. Every team we put together is different. It depends on the job, the challenge, the brand or product. We have a senior creative team who successfully create and launch bold ideas and strategy in B2B and B2C markets. We are here to do the heavy lifting – from planning to implementation of the day to day activity. We can provide marketing support to busy marketing departments and businesses without a marketing function. 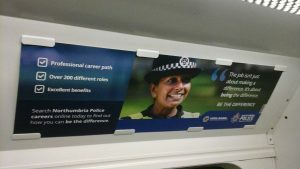 We’re experienced in planning and executing award winning TV advertising, radio, outdoor campaigns from the UK’s leading property website, to European automotive clients and recruitment advertising for public sector organisations. We create digital strategies as part of integrated marketing campaigns. Through our tried, tested and trusted digital partners we provide social media advertising strategy and community management, SEO, PPC and digital display advertising. It's good to stay in touch. 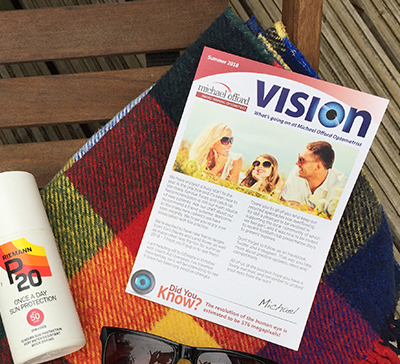 Stone Collective designs newsletters and enewsletters for Michael Offord Optometrist. 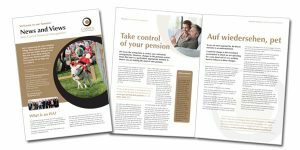 If your business wants to send a factual annual or quarterly communication to your customers, a printed newsletter can add more value and stand out. 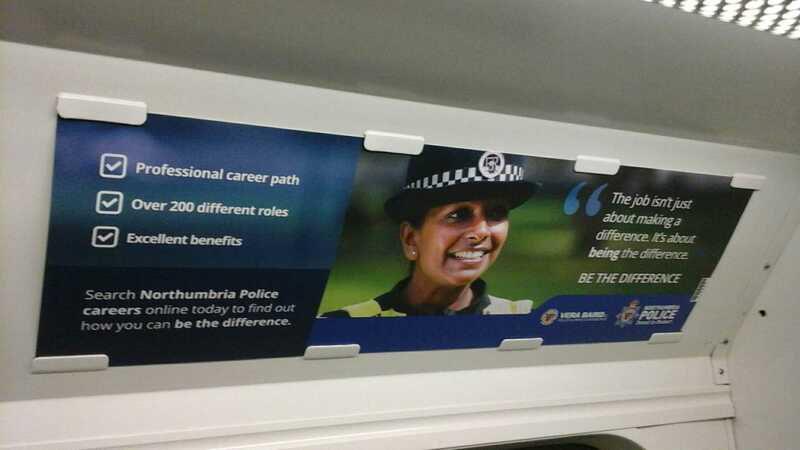 In August 2016 we launched Be the difference – an integrated advertising campaign promoting the benefits of joining Northumbria Police. 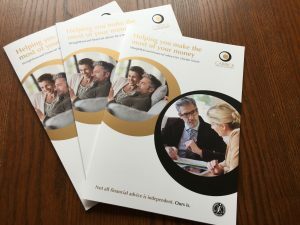 Stone Collective designs a new 6 step brochure for client Carrick Financial Management.